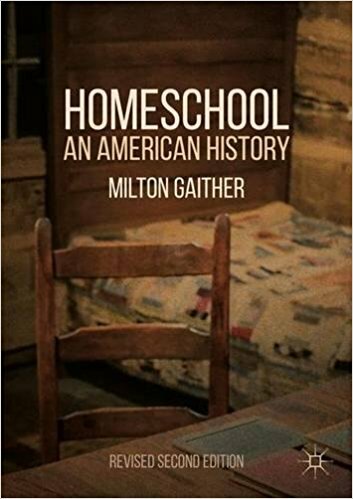 RELIGION, VOLUNTEERING, AND EDUCATIONAL SETTING: How Does Homeschooling Impact Civic Engagement? Hill and Den Dulk, both professors at Calvin College, here present results drawn from the massive National Study of Youth and Religion (NSYR) directed by Christian Smith and Lisa Pearce. Read my summary of an excellent earlier study by Jeremy Uecker using this data set here.